We only have faith in food if it is good for both you and the planet. 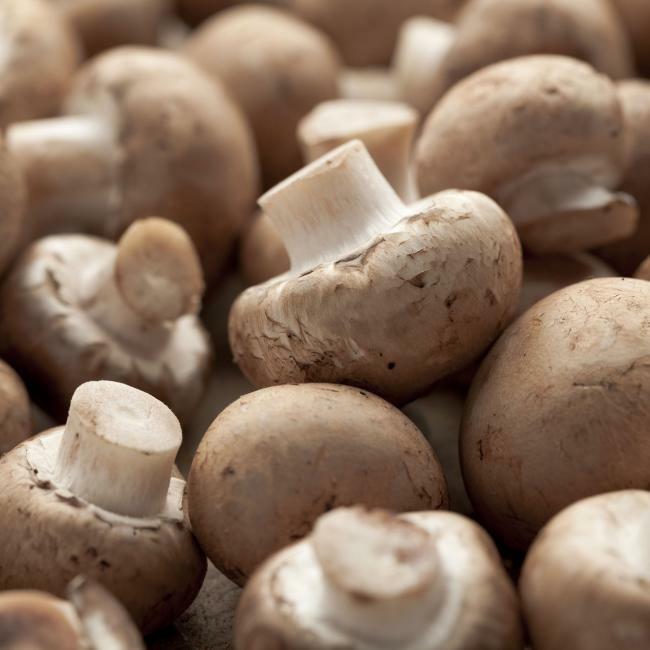 Our mushrooms are bursting with flavour and good nutrients that contribute to your vitality in life. And we trust that you share our desire to make the world a better place. 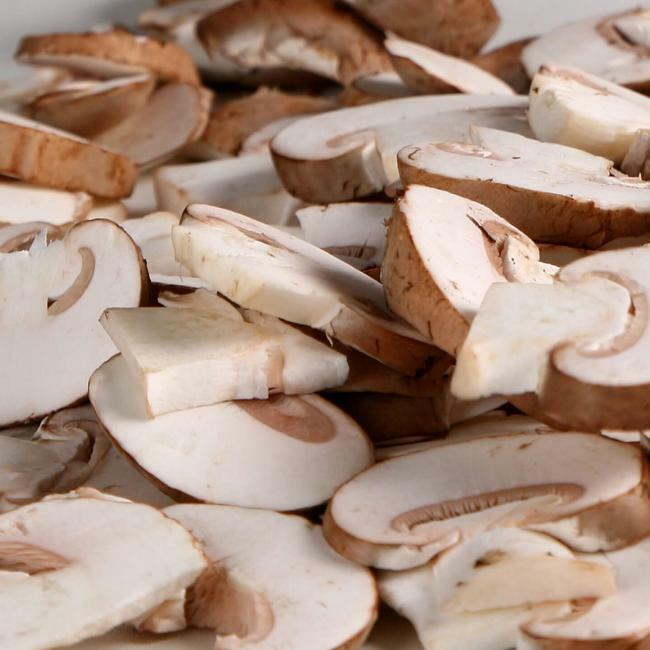 Our mushrooms are produced highly sustainably. Mushrooms are also the perfect complement to vegetarian cuisine, while they are a prescribed constituent of numerous types of diet. 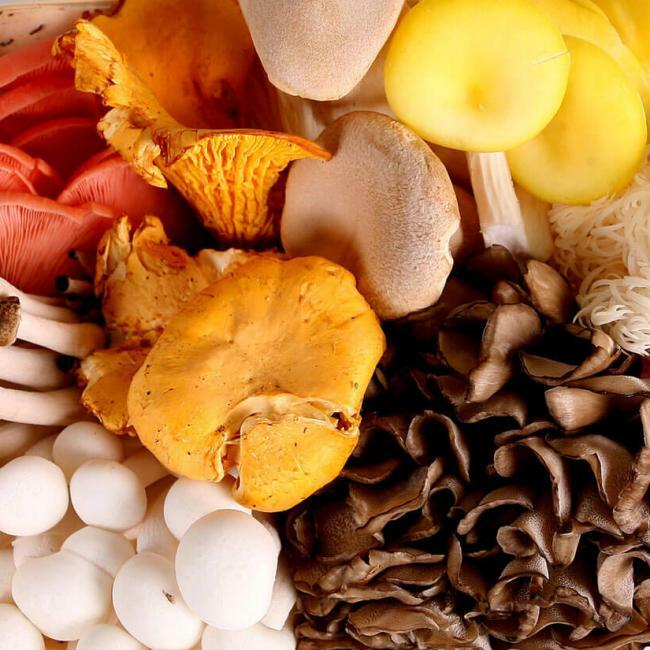 We ensure on a daily basis that our mushrooms end up on your plate while still extremely fresh We monitor, optimize and innovate in terms of our mushrooms’ various flavours and applications. We know the cultivation trade like the back of our hand, and can therefore vouch for the quality of our vitality boosters. Of course, mushrooms perfectly complement a fine cut of meat or a delicious sauce. 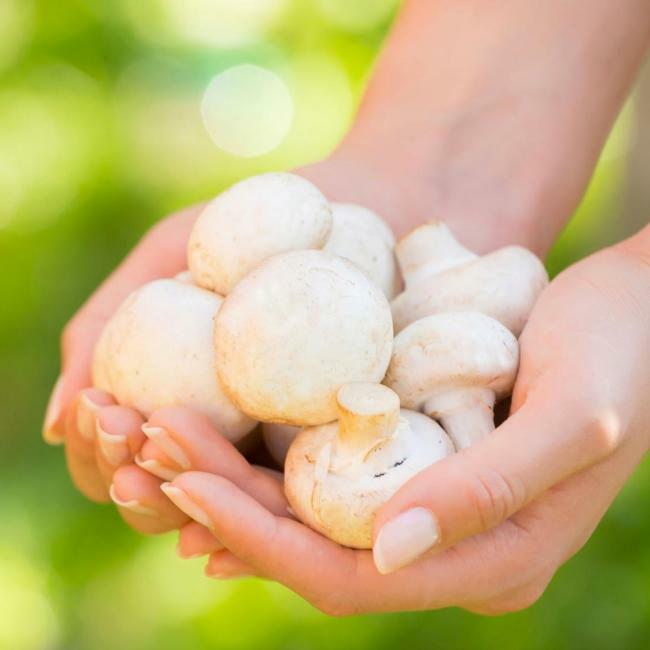 And you may opt to incorporate our mushrooms in your risotto, pasta, soup, salad or pizza, the possibilities are almost countless!